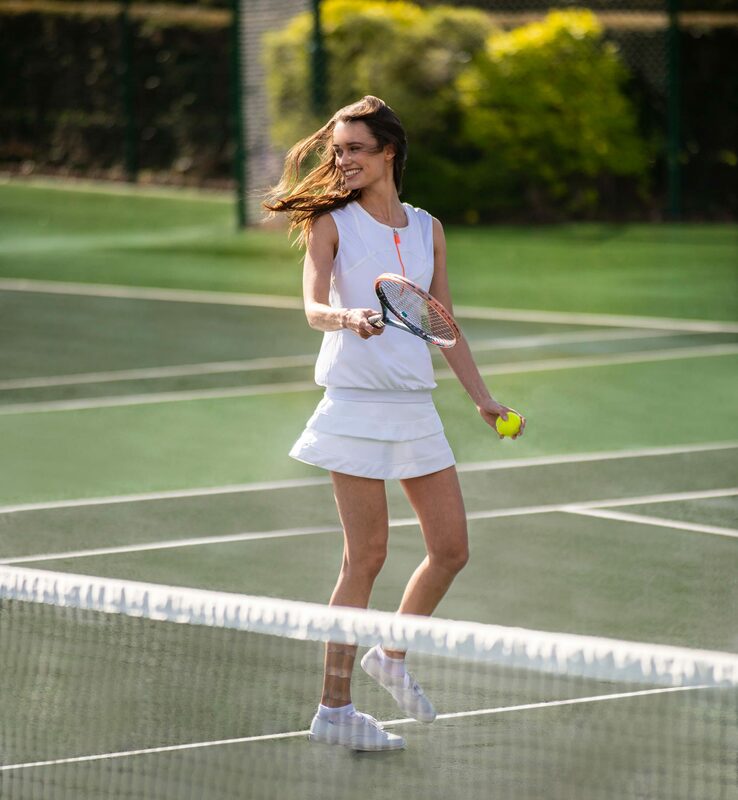 Whether the rhododendrons are in bloom along the sweeping driveway or the Virginia creeper is dressing the castellated Clubhouse in shades of crimson and red, a timeless experience awaits your arrival at Wentworth, where you can't help but feel at home. In 1805, ‘Wentworths' was a private residence for the extended family of the Duke of Wellington, but it was the visionary George Tarrant, who established the house and grounds as the home of Wentworth Club in 1922. 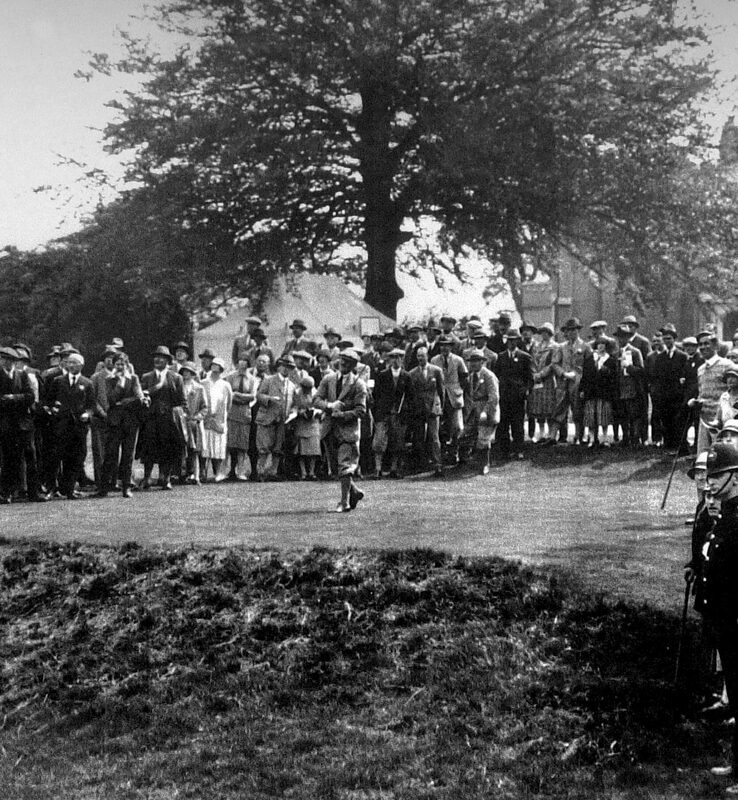 Over 90 years later, the most prestigious professional golf tournament in Europe now resides here, but Wentworth has also remained as an exclusive home to another family - our Members. Wentworth’s tour de force, naturally, is our three, world-class golf courses, each painstakingly maintained and benefiting from state-of-the art innovation. These iconic courses are steeped in history and promise the perfect balance of challenge, prestige and playability among natural beauty and excellent company. "For it to look as good as it does is great, and I'm looking forward to playing it." Rory Mcllroy commenting on the West Course in the build to the 2018 BMW Championship. 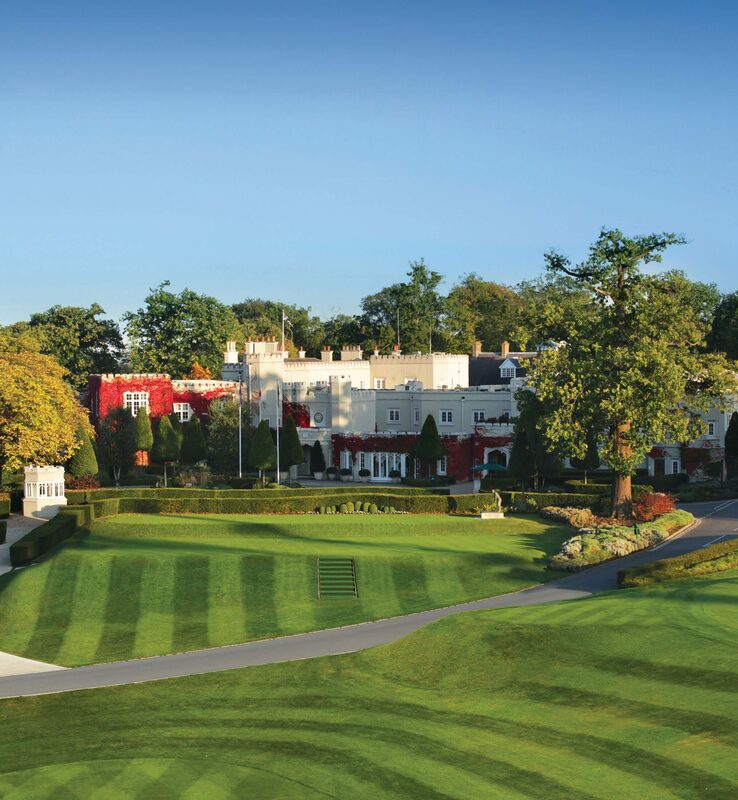 Wentworth is proud to be the home of the flagship event on the European Tour. 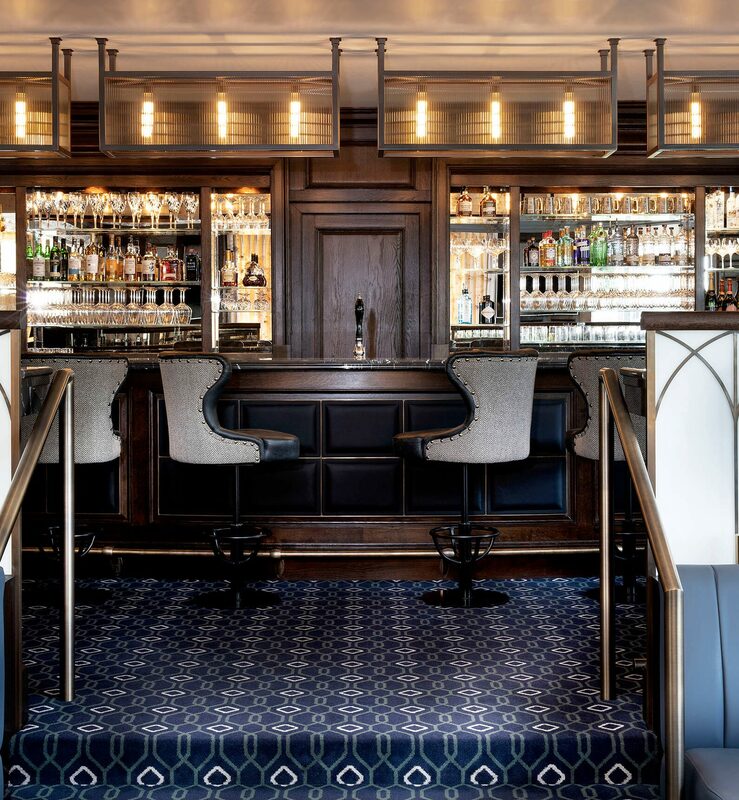 Inspired by our 1920’s origins, cocktail bars, private dining rooms, lounges, terraces and our magnificently refurbished ballroom offer a variety of spaces, with a refined ambience, where members can relax. 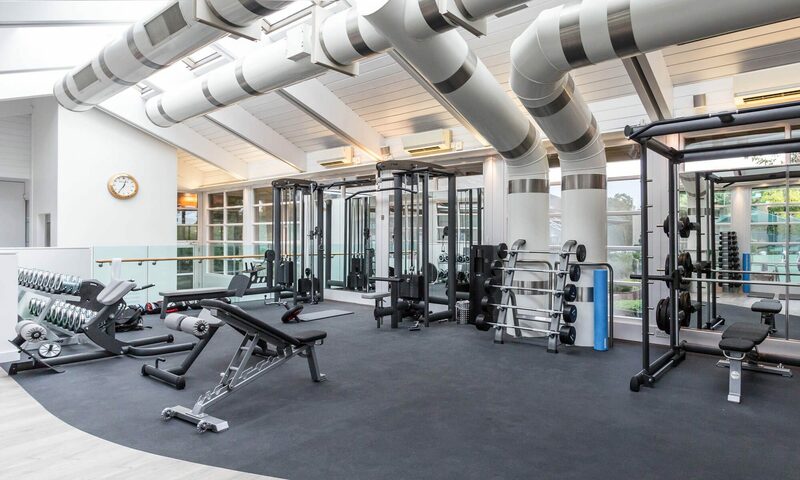 Although steeped in history, Wentworth Club has always endeavoured to provide the most modern facilities, inviting members to nurture body and mind through our holistic approach to health, wellness and nutrition. A 25m indoor pool, our original 1920s outdoor pool, and an 8m pool for children offer something for every swimmer. Enjoy delicious menus that nourish the soul and feed the senses. Innovative eGym equipment that adjusts to each Member’s personal requirements. 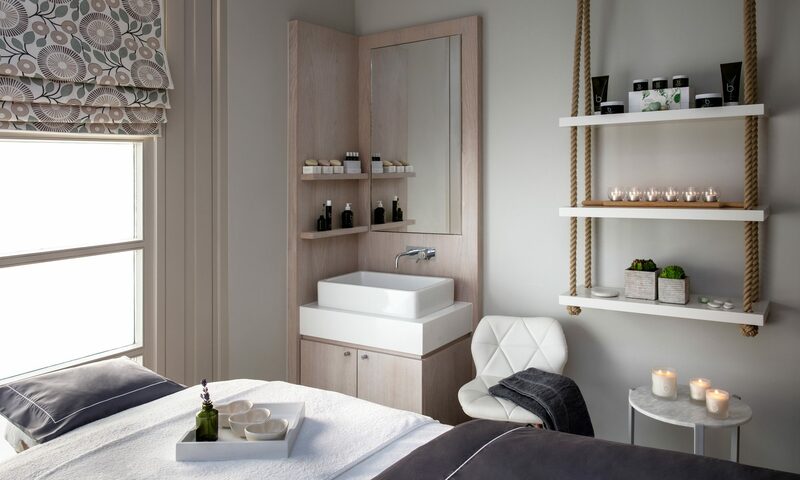 An elegant Spa featuring Bamford and Natura Bissé treatments, ensures every Member can nurture body and mind. Our dedication to the social side at Wentworth means rarely a month passes without something in the Club's event calendar to celebrate with friends and family. 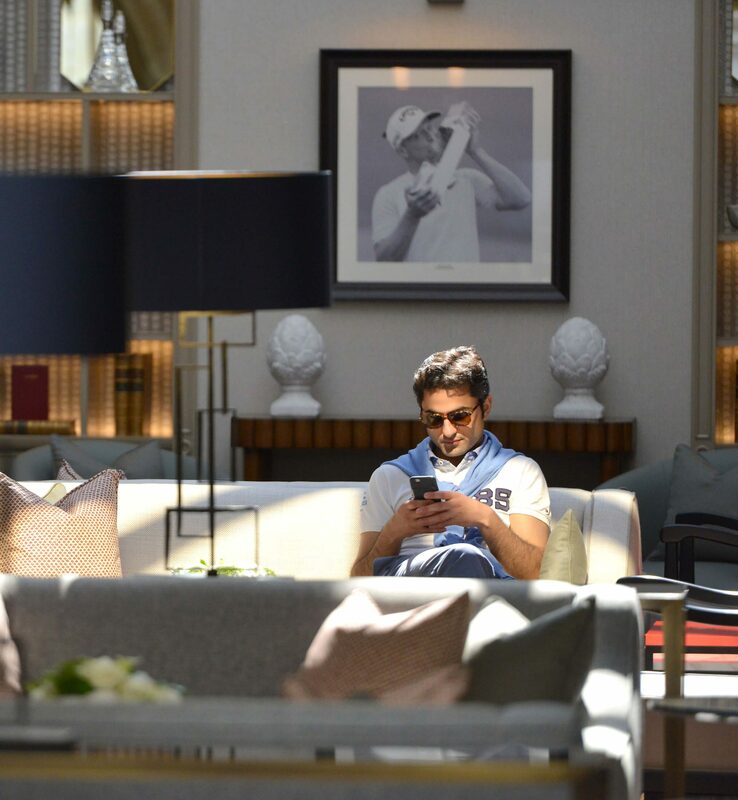 With two clubhouses running sporting and social functions there will always be something to tempt every member. 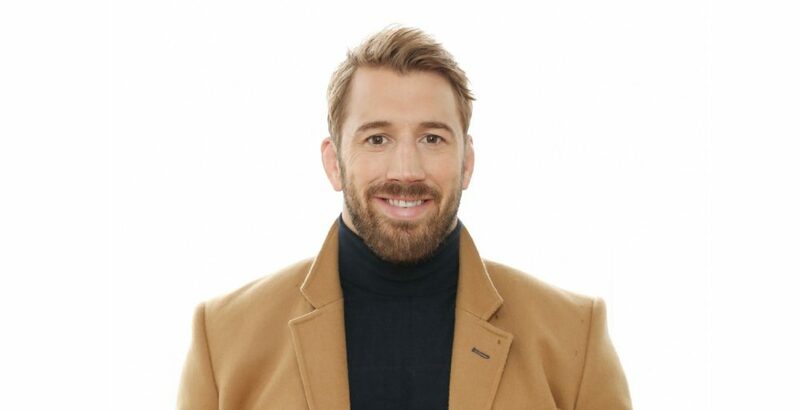 Our Members enjoyed an evening with English rugby union player Chris Robshaw. 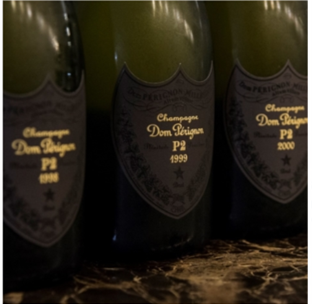 Our Members recently savoured a very special Dom Perignon dinner, featuring rare vintages dating back twenty years. 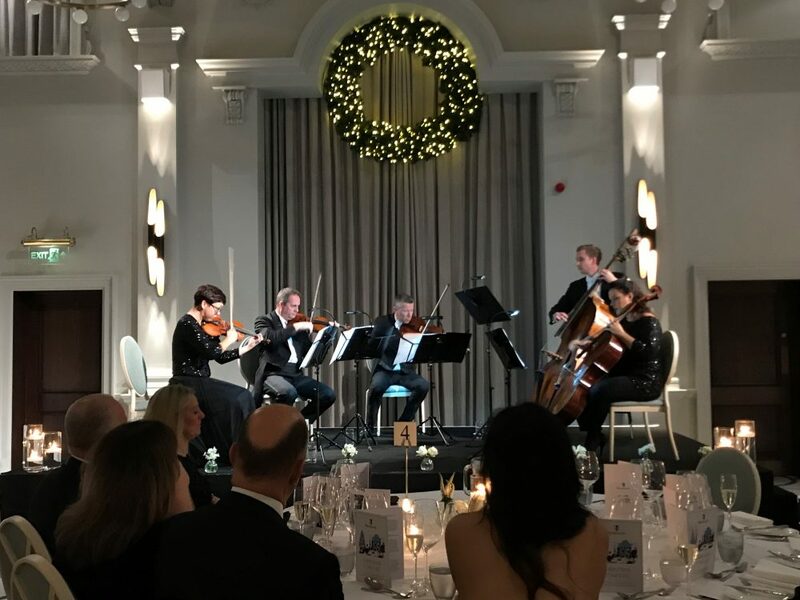 A Christmas Concert & Dinner with players from The London Symphony Orchestra was the highlight of our Christmas season. 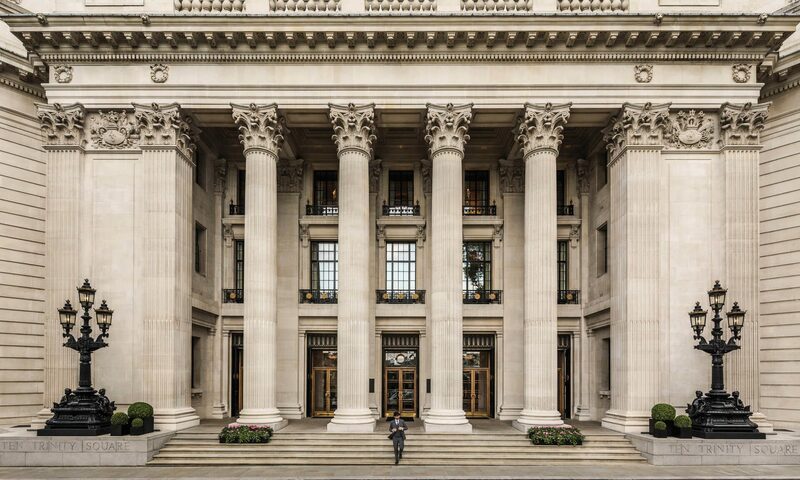 Wentworth Members enjoy complimentary membership to our 'City Club' at Ten Trinity Square. 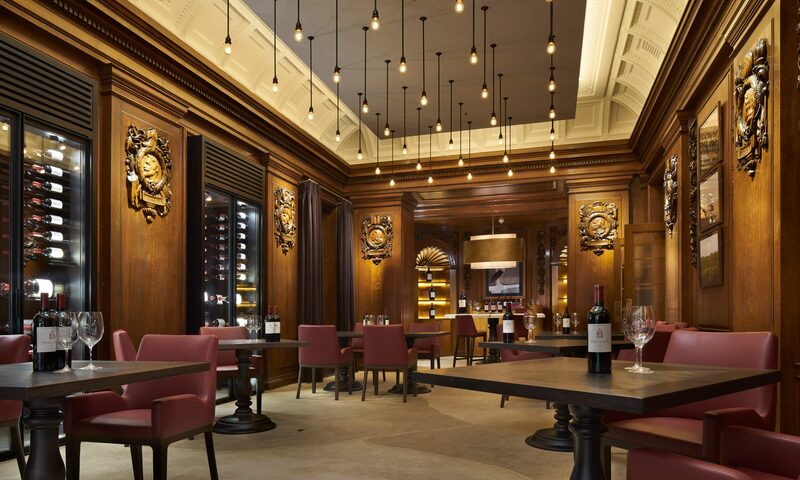 Here a Château Latour discovery room, Michelin star dining, cigar lounge and a Four Seasons pool and spa, offer a welcome sanctuary in the heart of the City of London. 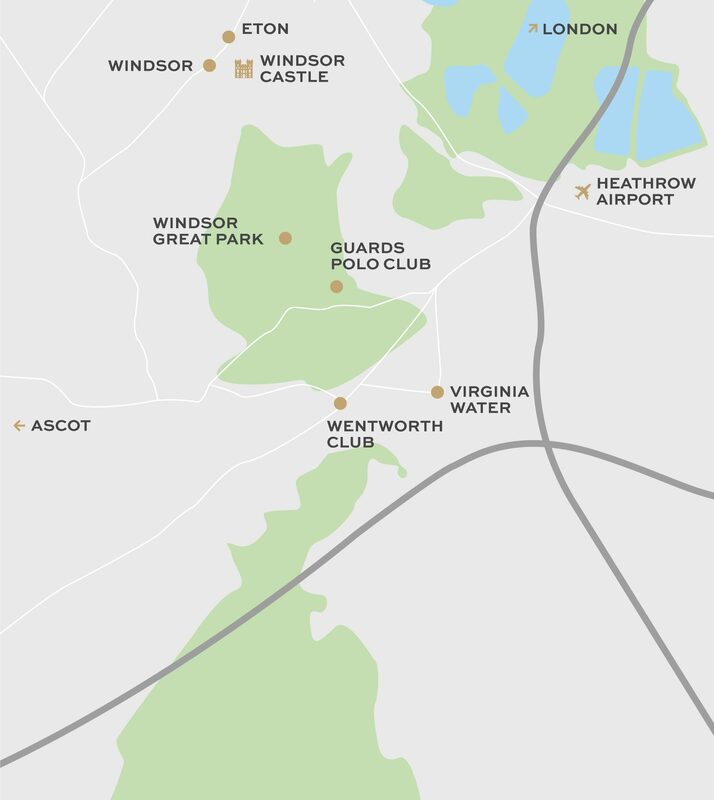 Set in a magnificent 700-hectare estate, just 60 minutes from South West London and 20 minutes from Heathrow, Wentworth Club offers a serene retreat from city living.